Big Y: 4 bags of Fresh Express Salad ($.98 ea) used four $1/1 coupons from Fresh Express display = FREE! I finally got my Big Y card in the mail! 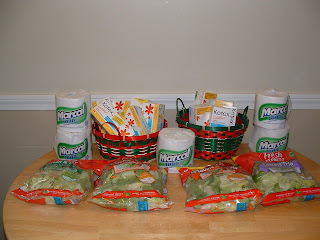 Now I just need those Marcal paper towels to go on sale 10/$10 again.